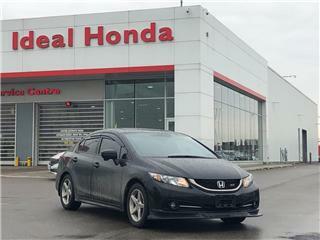 Ideal Honda: New & Used Honda Dealership | Mississauga, ON. $8,127 x 84 Months @ 6.99% APR (estimated financing rate, cost of borrowing $2,161). $11,498 x 72 Months @ 6.99% APR (estimated financing rate, cost of borrowing $2,594). $14,198 x 84 Months @ 6.99% APR (estimated financing rate, cost of borrowing $3,774). $16,382 x 84 Months @ 6.99% APR (estimated financing rate, cost of borrowing $4,355). $16,970 x 84 Months @ 6.99% APR (estimated financing rate, cost of borrowing $4,511). 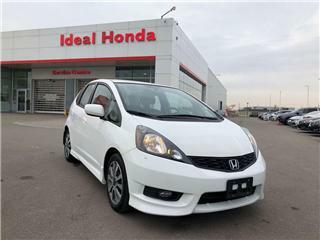 Ideal Honda invites you to visit us in Mississauga at the North East corner of Highway 401 and Dixie, conveniently located just off North East corner of Highway 401 and Dixie. Come discover our lineup of new Honda vehicles and our exclusive inventory of top-quality used cars, SUVs and trucks. 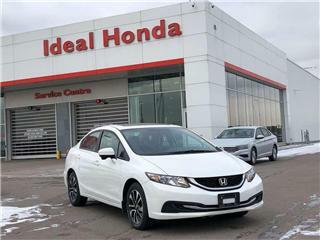 On our website, you can schedule a road test of your new Honda, view our used vehicle inventory and check out our exclusive sales and service promotions. Had the best experience buying my 2015 EX-L Honda CR-V at Ideal Honda. 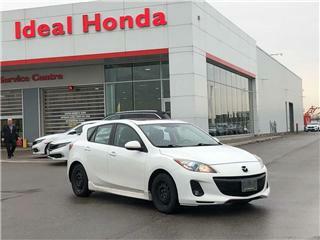 Edwin Sepidoza took such good care of us, provided the best suggestions, worked with our budget and made sure we had the best possible experience. Great guy, made us feel like family. Would recommend to my friends/family.